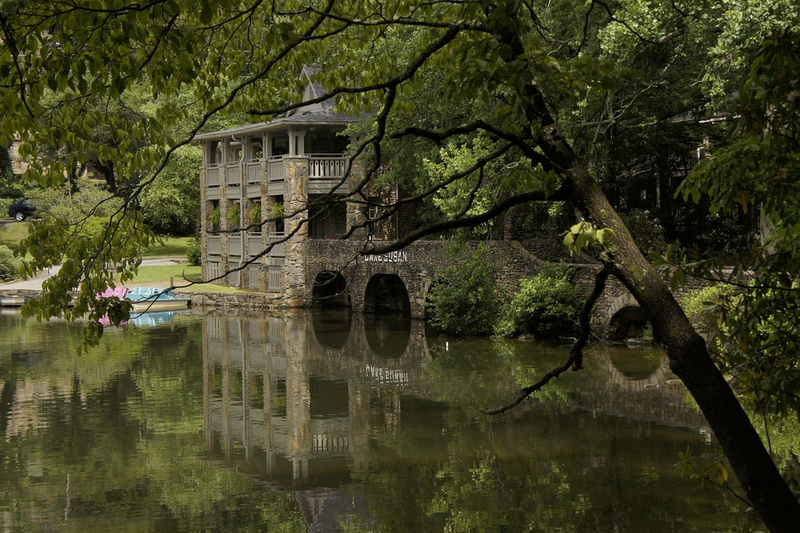 Montreat is a town in Buncombe County, North Carolina with only a short 28 minute or 19 mile drive to Asheville. The population was 723 at the 2010 census. It is part of the Asheville Metropolitan Statistical Area. 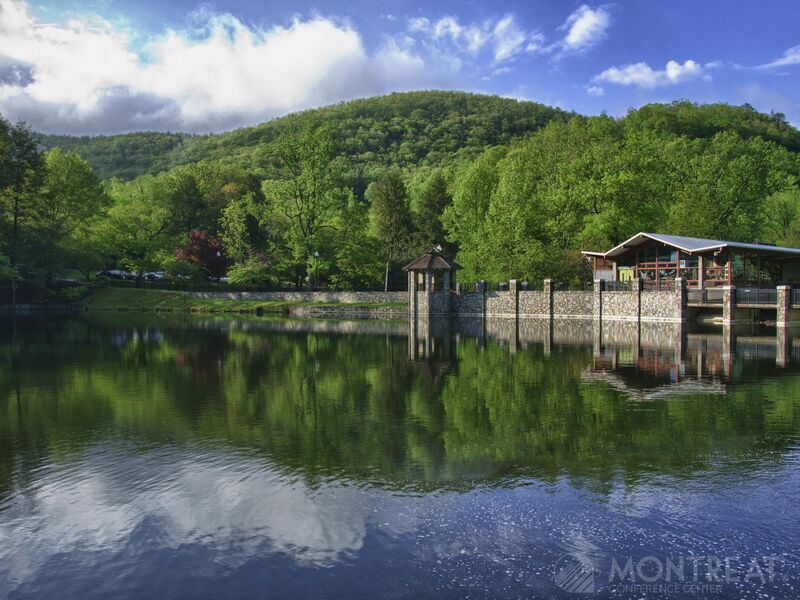 The town is best known for Montreat Conference Center, Montreat College, and for being the home of evangelist Billy Graham and his late wife Ruth Bell Graham. Montreat, NC is a secluded mountain cove community nestled at the foot of Greybeard Mountain and surrounded by the Blue Ridge Mountains. It is located in the far eastern portion of Buncombe County near the Eastern Continental Divide. Montreat is blessed with a great variety of native flora and fauna, gently flowing streams and gorgeous mountain vistas. Life here is lived at a slower, more peaceful pace. There is no commercial development in Montreat, not even a traffic light. Most of the streets are narrow and winding, with much less vehicle traffic than larger town or cities. This is an advantage to our preferred method of travel - walking. Multiple trails wind through hundreds of acres of wilderness surrounding the Town, along creeks, across rustic bridges and through preserved woodland areas. 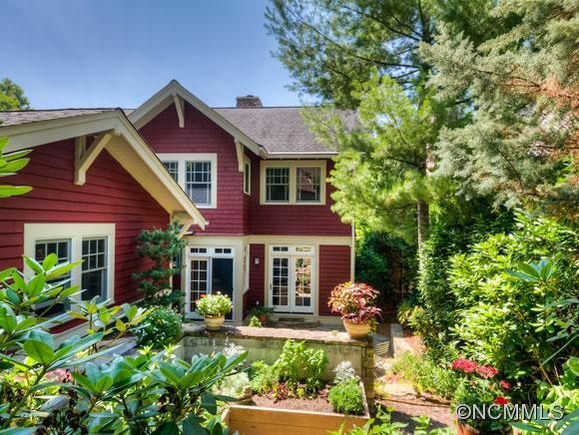 Residents are only a 5 minute or 2 mile drive to Black Mountain, NC. 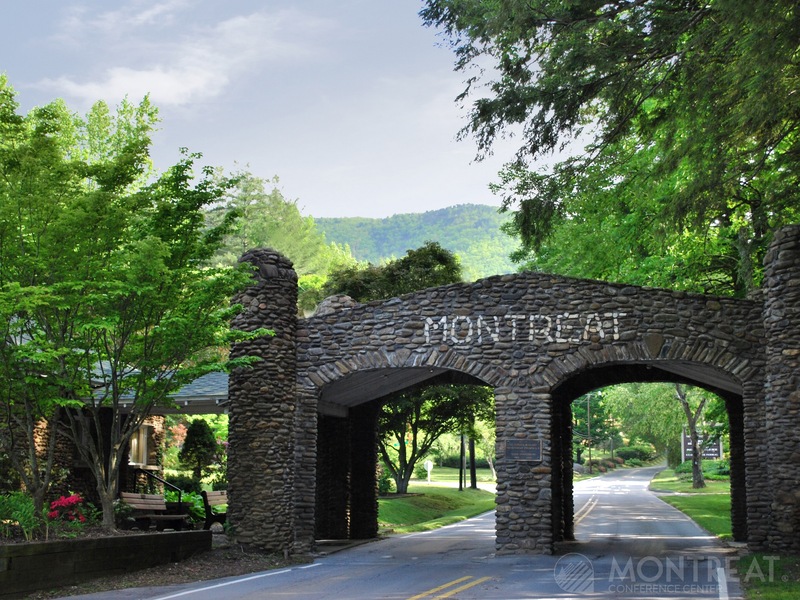 Montreat College is a four-year co-educational liberal arts college that is independent and Christ-centered. The College brings many special events to Montreat, including symphonies, plays, community arts festivals, adult learning programs community trips abroad and sports programs. Most of the College's facilities are housed in historic stone buildings constructed in the early 1900's. The Chapel of the Prodigal features internationally renowned fresco artist Ben Long's rendition of "The Return of the Prodigal" and is open to the public. COUNTY: Buncombe UNINCORPORATED COMMUNITIES: Alexander, Arden, Barnardsville, Candler, Enka, Flat Creek, Forks of Ivy, Jupiter, Leicester, Ridgecrest, Skyland, Stocksville, Swannanoa.